Need a refresher? A 10% discount applies to repeat customers whose scores increase by 2 points or more. We just received my daughters’s ACT results. They jumped 4 composite points. She scored a 35 on the English portion. She commented during the class, "mom, I totally understand what I was doing wrong on the science portion." I can’t say enough about Master the Test. She wants to go to NYU. She actually has a great chance of getting accepted now. I can’t say enough thank this to Master the Test! Master the Test is the best ACT crash course I have taken. Teachers did a great job in helping me in areas I needed improvement in. My ACT score went from a 27 to a 31 after taking this crash course! Taught by our certified instructors. We will happily refund your money as long as we have received a cancellation request at least five days prior to the first day of our Crash Course. Otherwise, we will transfer your payment and registration to a later Crash Course. Please email us to request a refund. In the event that school is cancelled due to inclement weather at the location where the Crash Course is hosted, we will have to cancel that evening’s Crash Course as well. We will do our best to reschedule at the location for another night and/or time. A minimum number of students (as determined by location) is required in order to hold a Crash Course. A week prior to the course registrants will receive an email notification about a possible cancellation if the minimum amount of students is not met. If the Crash Course must be cancelled, registrants will be given the option for a refund or moving registration to another Crash Course. 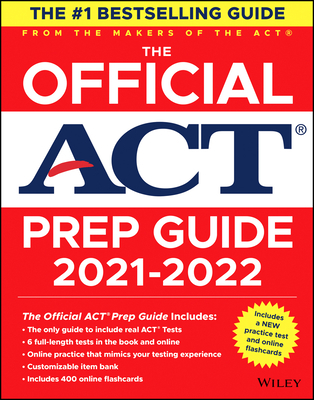 ACT® is a registered trademark of ACT, Inc. Master the Test is not affiliated with ACT, Inc. For more infomation and to register for a test, please visit the ACT website. SAT® and AP® are trademarks owned by the College Board, which is not affiliated with, and does not endorse, this site. PSAT/NMSQT® is a registered trademark of the College Board and the National Merit Scholarship Corporation, which are not affiliated with, and do not endorse, this site. For more infomation and to register for a test, please visit the College Board website. Fill out our registration form and submit before advancing to our payment system.